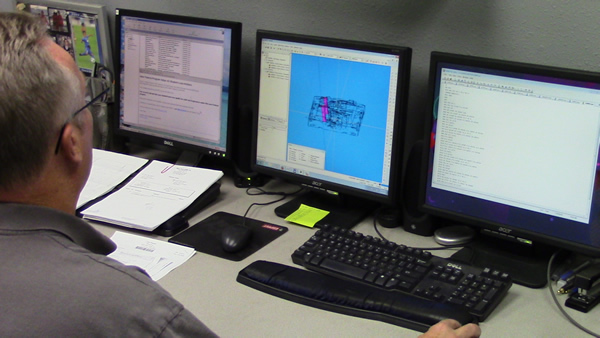 Engineering | Wire Tech EDM, Inc.
We offer CAD assistance with complete CAD/CAM support. Our engineers are available at every step of the development process. Once your job is entered into our computerized system we closely monitor project progress to maintain tight delivery schedules. EDM Engineering in a Wire EDM shop, like most machine shops covers a lot of areas. We use D.P. Technologies Esprit CAD/CAM system in our Programming department, Inspection departmant and on the shop floor as well. This is a full 3-D CAD/CAM system. 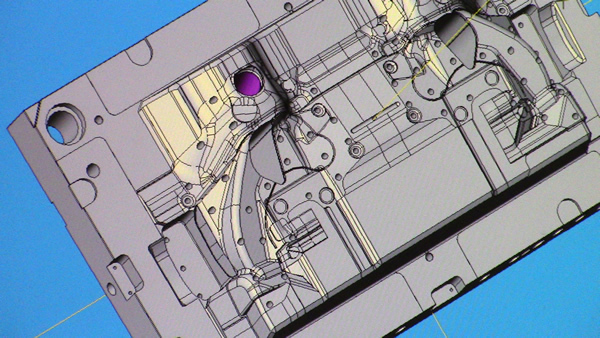 We use our CAD system to program our Wire EDM and EDM Hole Drilling machines. We routinely help our customers with their tooling, designing special fixtures to hold their parts while burning. We can also define gears, cams and 4-axis parts with this system. We can accept files in multiple formats including DWG, DXF, IGES, STEP, Parasolid. You can upload your file directly through the site. Call us to get your part in work right away!